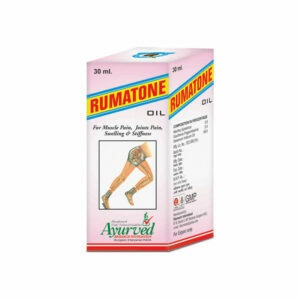 Rumoxil oil is trusted name for relieving all types of joint pain and stiffness. 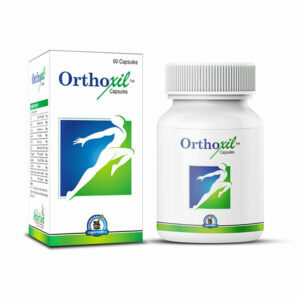 Age, arthritis, weakness in bones and other health conditions like osteoporosis, calcium insufficiency etc., all are responsible for weakening joint organs and disturb joint alignment to cause damages in cartilages. Damaged cartilages make joints stiff and painful during movement, these also reduce range of joint motion and gradually make joint completely immobile. Damage in joint organs causes inflammation which further restricts movement and healing of damages. Rumoxil herbal joint pain relief oil comes with powerful pain-relieving and anti-inflammatory herbs. This oil acts over troubled joint and provide quick relief from pain, it also diffuses swelling and promote movement. 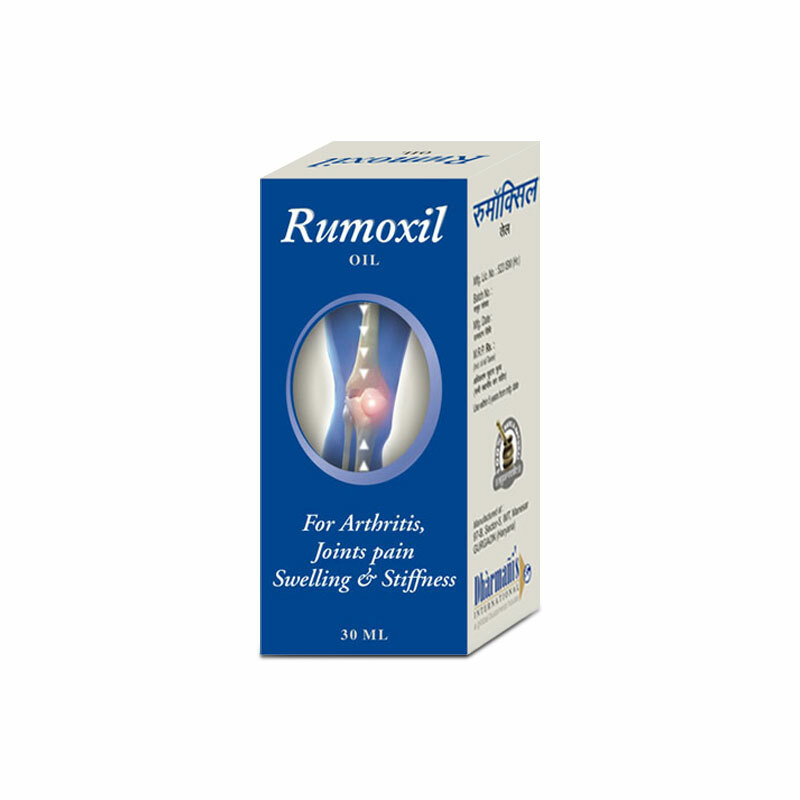 Rumoxil herbal joint pain relief oil relaxes nerves and blood vessels and maintains healthy flow of blood. Higher flow of blood speeds-up repairing process and numb pain-signal carrying nerves. Person gets quick relief from stiffness and pain and becomes able to move joints. Regular application of oil maintains blood flow which strengthen cartilages and repair damages in them, and also keep synovial fluid clear and muscles and ligaments nourished and strong. Healthy joint organs provide long-lasting relief from pain and stiffness and increase range of joint motion. Even elderly individuals gain stronger and healthier joints which are high on endurance and bear weight and pressure easily. This natural pain relief oil for joint stiffness provides faster relief from pain and stiffness and promotes movement. It is prolific in improving joint strength and endurance and increase range of joint motion. 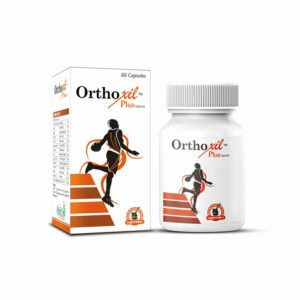 Effective against all types of arthritic pain and age-related discomfort in joints. Suppress inflammation, redness and warmth in joint as well. Provide long-lasting relief by repairing cartilages, muscles and ligaments. Excellent for people leading strenuous lifestyle, suffering with debilitating disorders and obese. Relieve pain caused by sciatica, cervical, muscular sprain, overuse, repetitive use etc. effectively. Safe for even sensitive skin and work for men and women equally well. Take 10 to 15 drops of Rumoxil herbal joint inflammation relief oil and apply over affected joint massaging with gentle pressure. Perform massage for few minutes till oil gets absorbed in the skin and repeat twice in the day once in morning and evening regularly. I am a tennis player. I actively participate in sports. But due to much participation I was having increased joints pain. My friend suggested me to use Romuxil oil. This is very much effective, it gives relief from muscular pain also. A MUST buy! I wish I had known about this oil before. I will definitely keep this always handy now! A great buy, shipped fast and packaged well. Love it!! My mom has been using Rumoxil oil for about two years after a shoulder surgery. I have a knee problem and now it’s helping me with mobility. I will purchase again. This oil works quite well. It arrived on time and I have used it several times for arthritis in my hands. It promptly relieves pain permanently after regular use. I highly recommend it as a topical treatment.